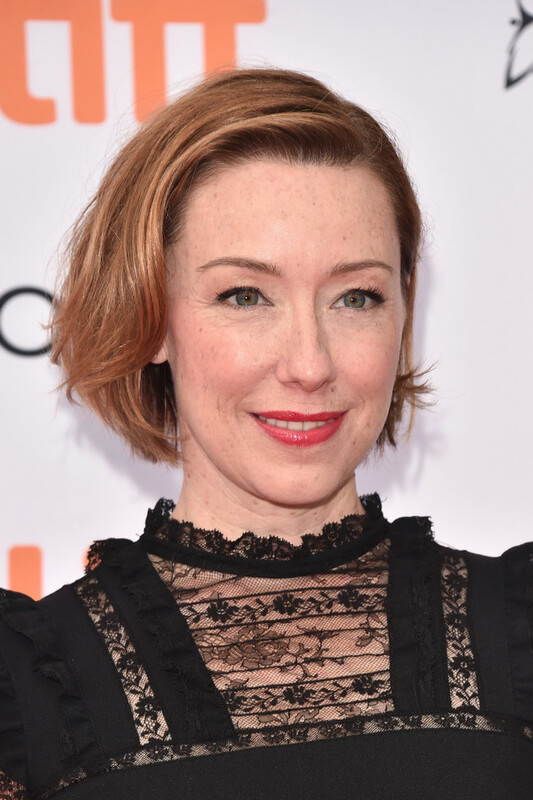 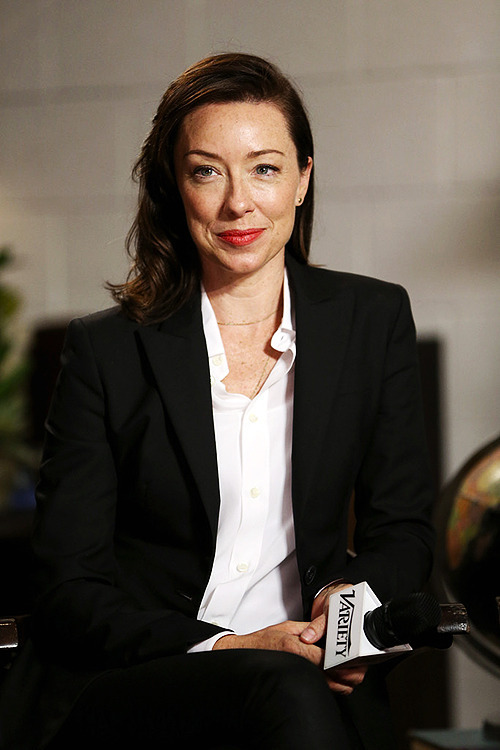 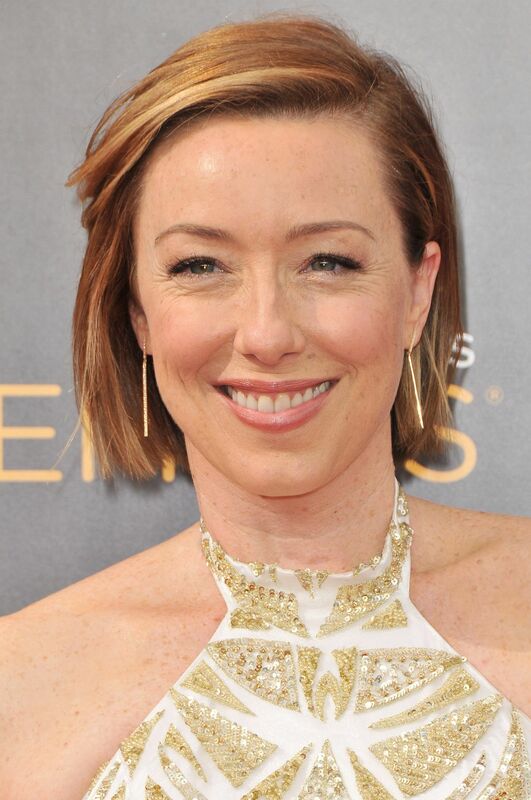 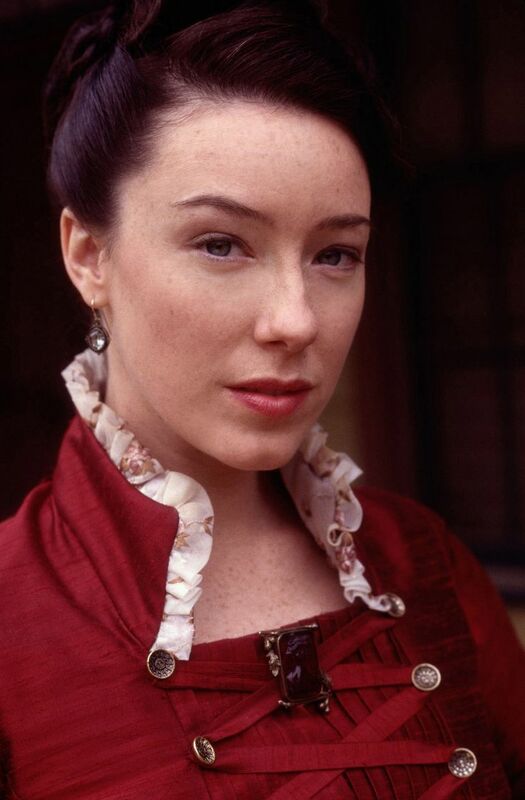 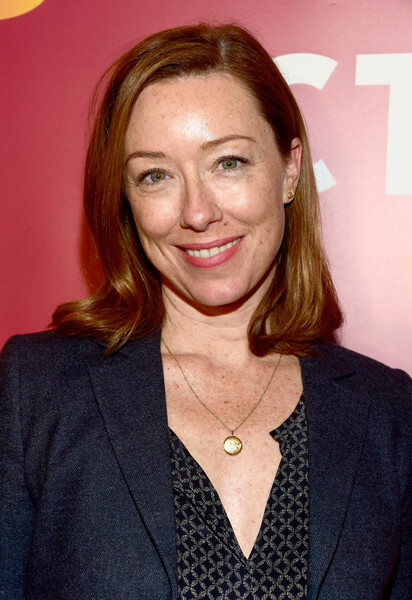 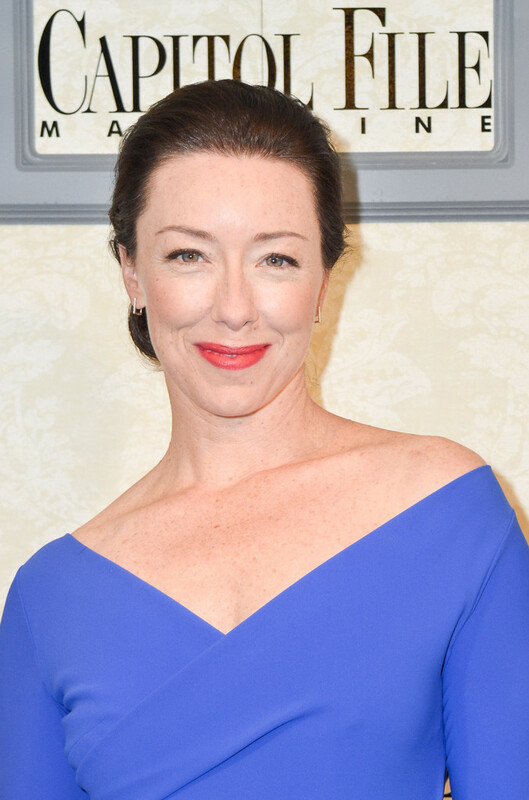 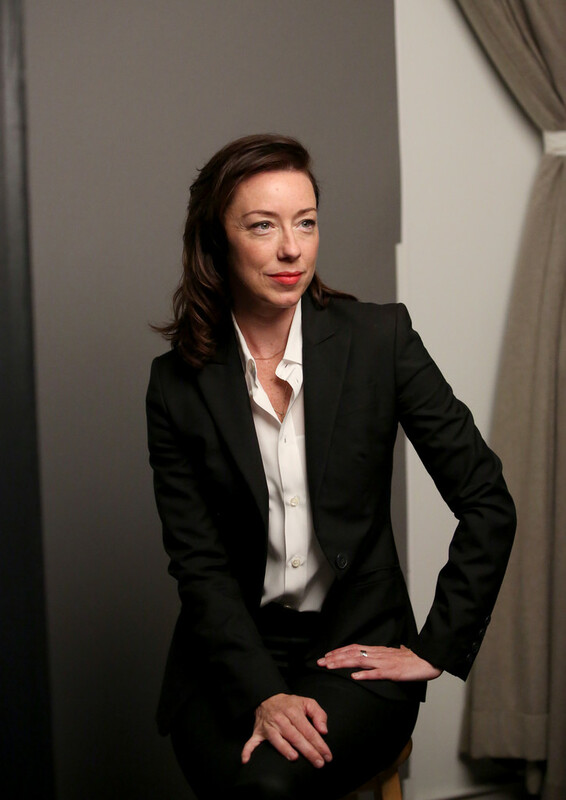 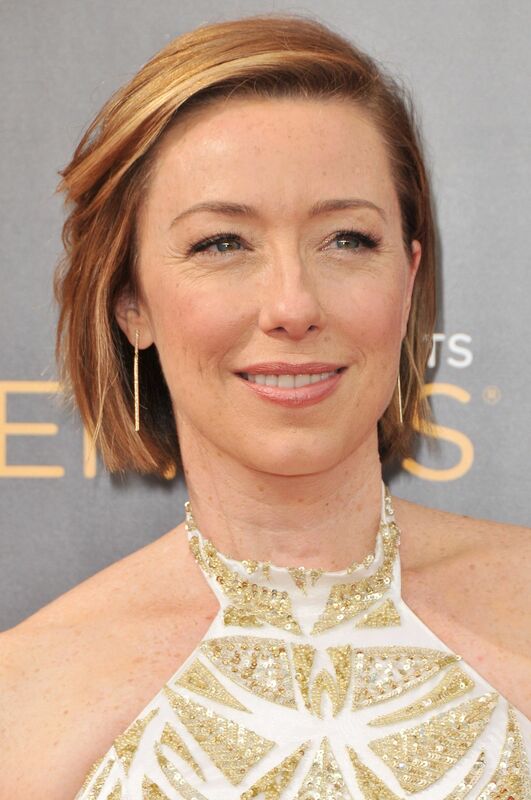 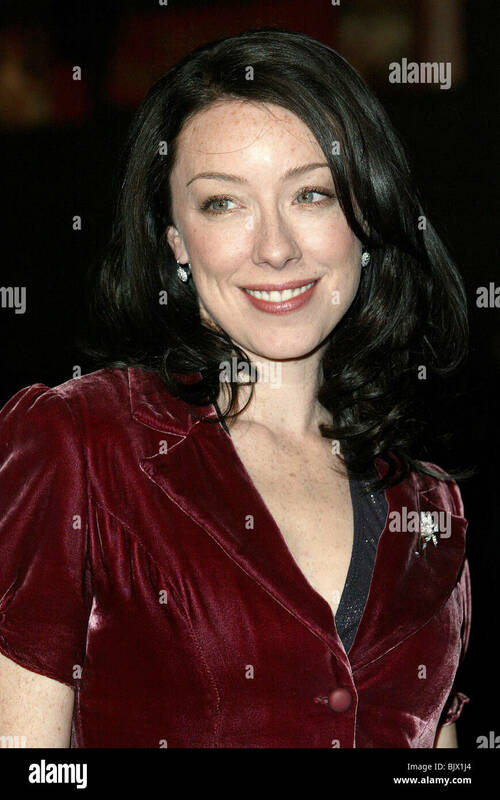 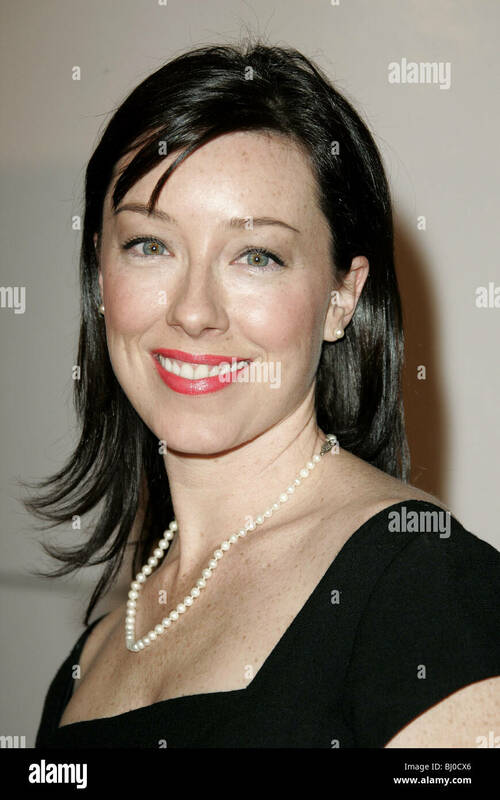 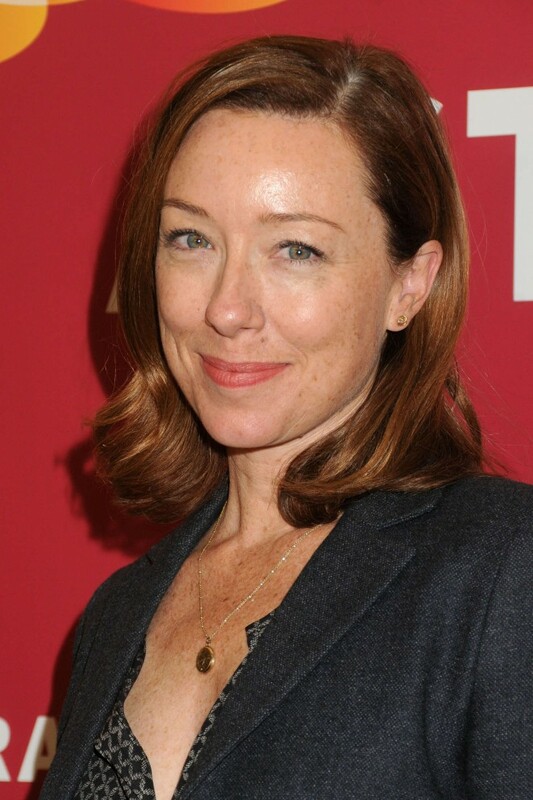 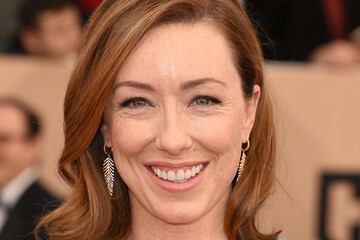 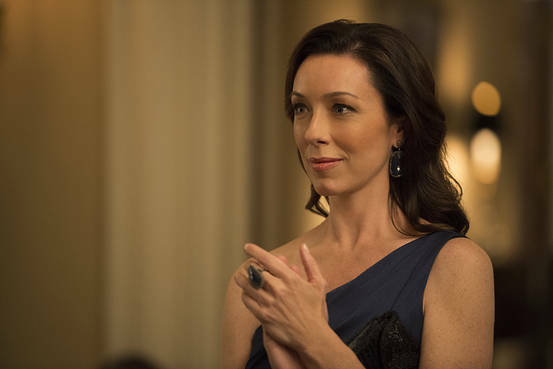 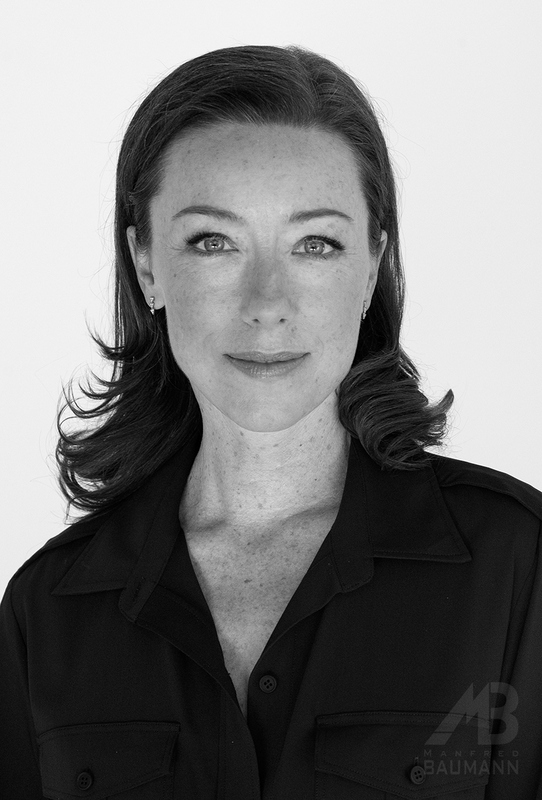 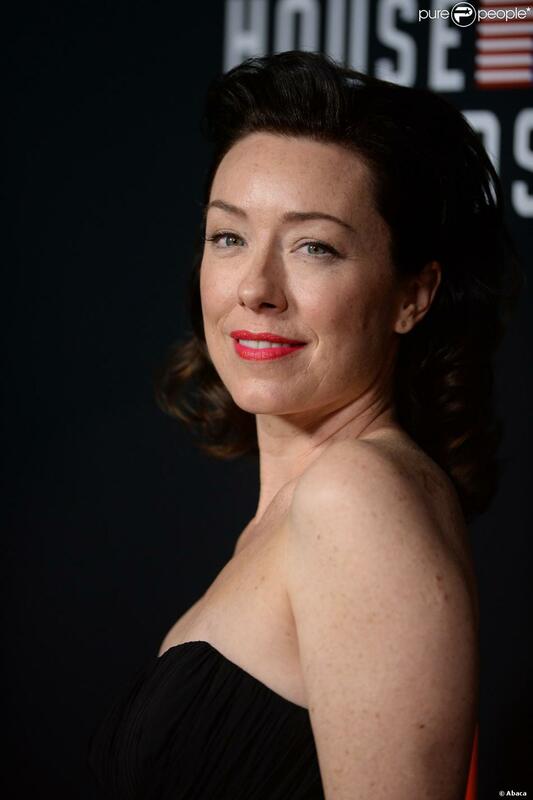 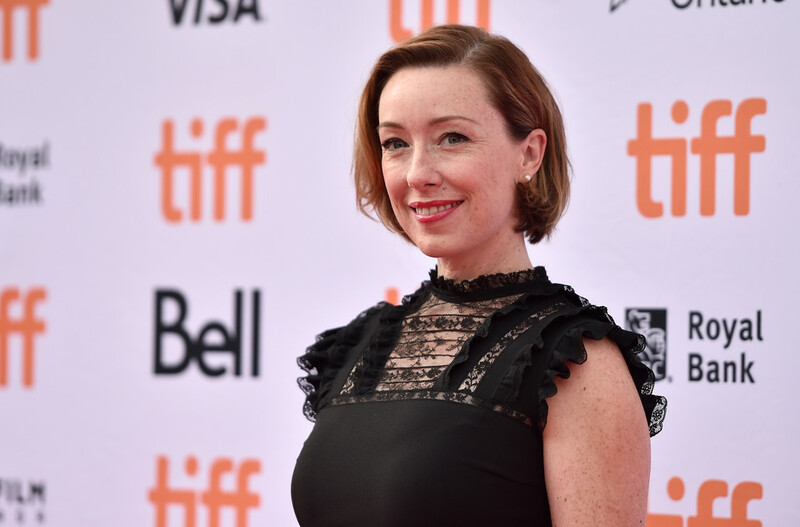 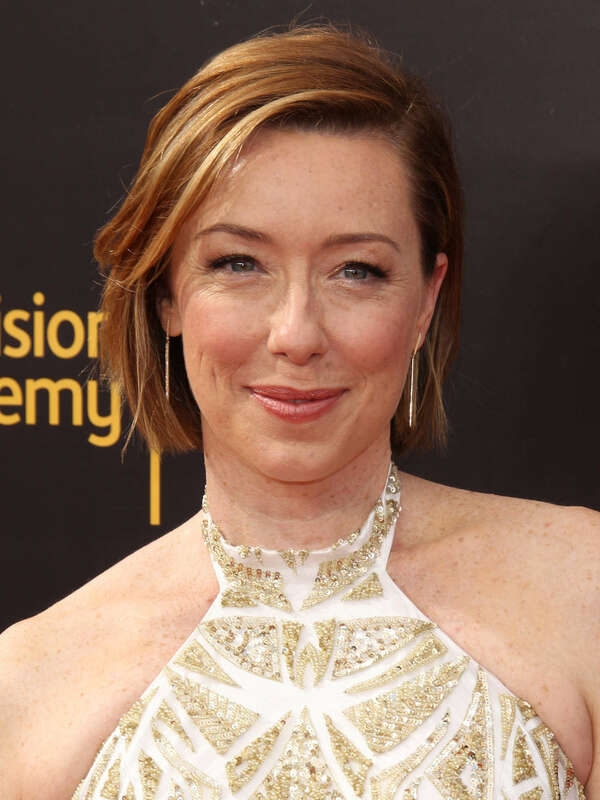 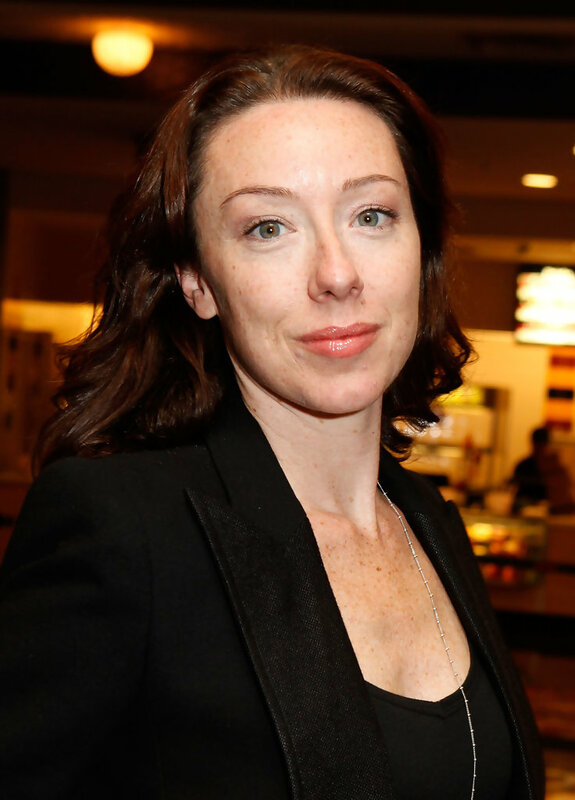 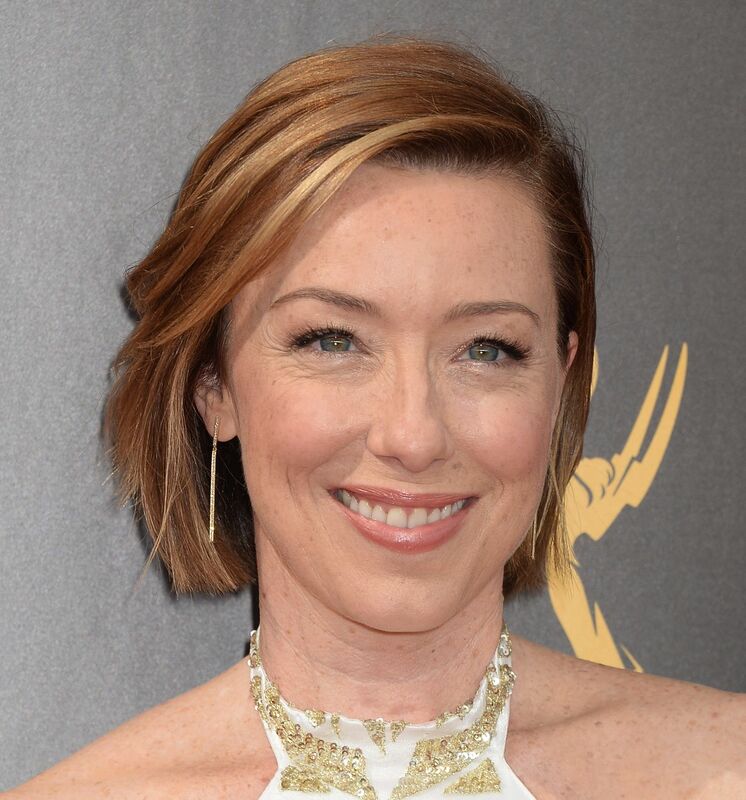 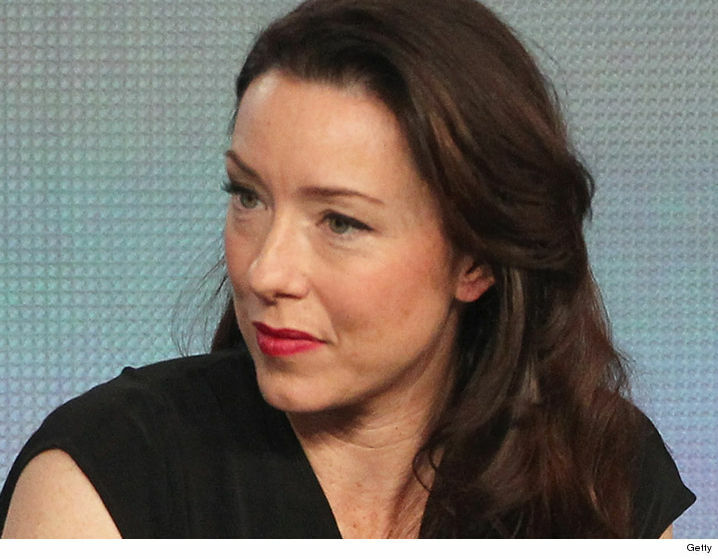 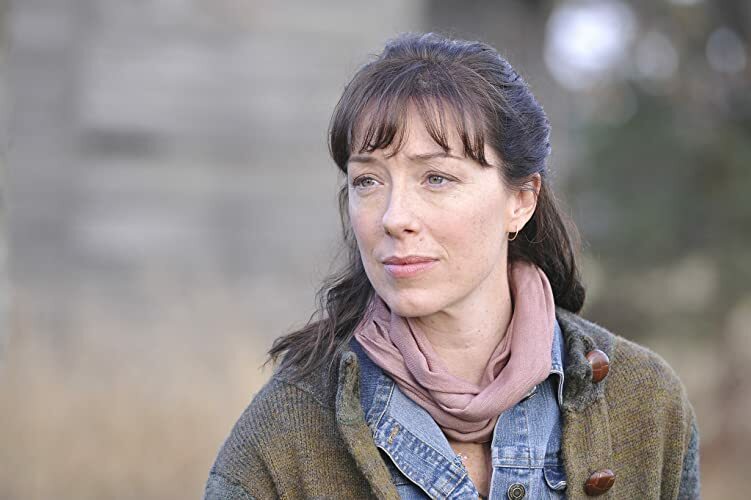 Molly Parker (born June 30, 1972) is a Canadian actress. 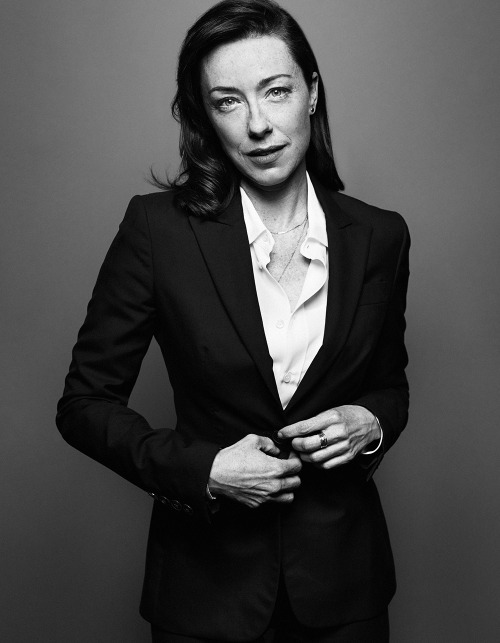 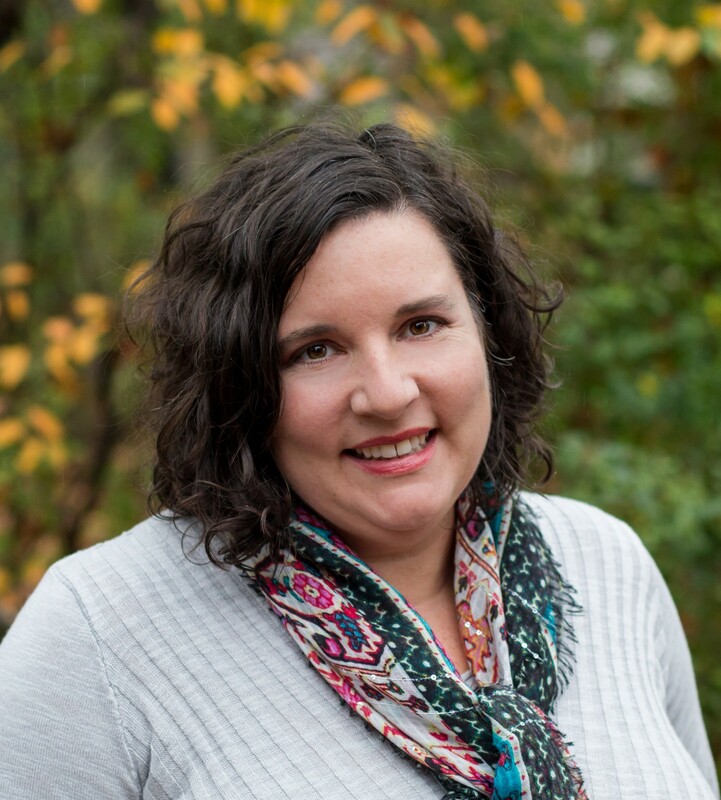 She is best known for her roles in independent films, and for her roles in television as Alma Garret on the HBO series Deadwood and as House Majority Whip Jacqueline Sharp on the Netflix original series House of Cards, for which she earned an Emmy nomination. 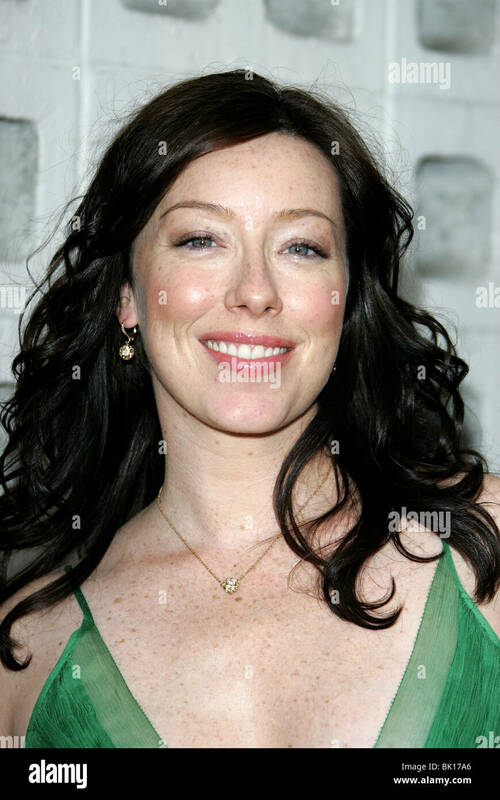 She won a Genie Award in 1997 as Best Actress in a Leading Role for Kissed, was nominated for an Independent Spirit Award as best female lead in 2001 for her role in The Center of the World, and has twice been nominated for a Genie Award as best supporting actress (she won in 2002 for Last Wedding).